The dismal approval ratings of U.S. President Donald Trump — which have been lower than his disapproval ratings since barely two weeks after his inauguration — have led many people to wonder whether the unpopular anti-LGBTQ president would run for a second term. Well, it seems like that answer is undoubtedly yes — he’s reportedly just hired Brad Parscale, the top digital strategist and digital-media director for Trump’s 2016 campaign, to run his 2020 campaign. However, Brad Parscale is a slightly controversial choice. During the 2016 campaign, his social media strategy incorporated help from a company called Cambridge Analytica, a data company which has been asked by FBI Special Counsel Robert Mueller to submit internal documents to see if the company aided in any way with Russians meddling in the 2016 election. Cambridge Analytica uses social media data to create personality profiles for voters for better targeted advertising. Michael Flynn, a key foreign policy adviser and Trump campaign surrogate who resigned and pled guilty to lying to the FBI about speaking with a Russian envoy in 2016, had “a brief advisory role” with Cambridge Analytica during his time with the Trump campaign. Flynn was talking to the Russians and was also in touch with Peter Smith, a pro-Trump Republican online operative who had contacts within at least two other groups connected to Russians. And since both Cambridge Analytica and the Internet Research Association (IRA), a pro-Trump Russian group, stoked voter sentiments with targeted online ads during the 2016 election, Parscale’s connection to Cambridge Analytica raises quite a few eyebrows. 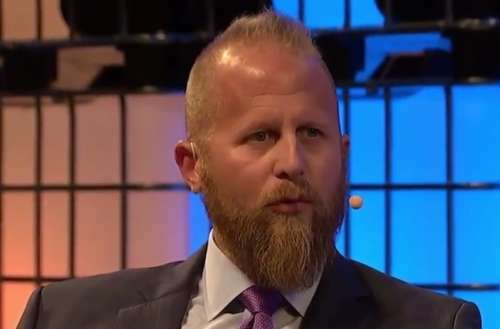 Parscale denied Cambridge Analytica’s usefulness to getting Trump elected, but whether the data company had Russian ties or not, Russia will certainly be interfering with the next presidential election, and Trump isn’t doing anything to stop them. 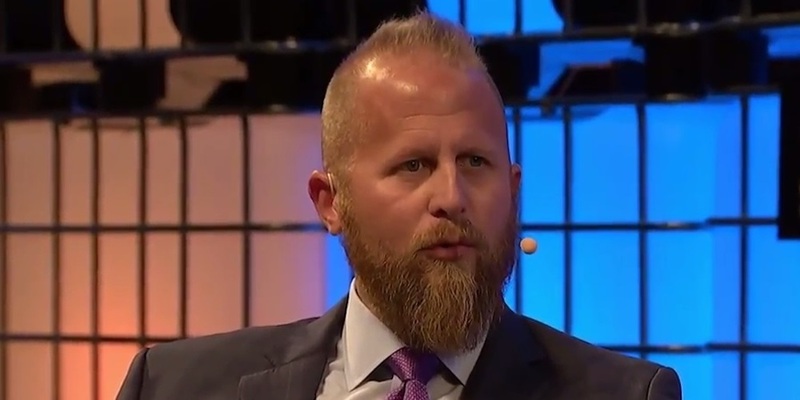 What do you think of Brad Parscale’s involvement in Trump 2020? Sound off in the comments.